Photo Departures: Click here for special photo tour departures. Our safaris generally have the smallest group size in the industry (typically averaging about eight travelers), but on this Tanzania safari we have arranged for a slightly larger group to take advantage of multiple safari vehicles, all in radio contact, searching for the migration. This gives us a better chance to witness this spectacular event. Travel to and from start and end point of trip, premium alcoholic beverages, some gratuities, passport and visa fees, optional activities, items of a personal nature (phone calls, souvenirs, etc. ), airport and departure taxes, optional travel insurance, and required medical evacuation insurance. 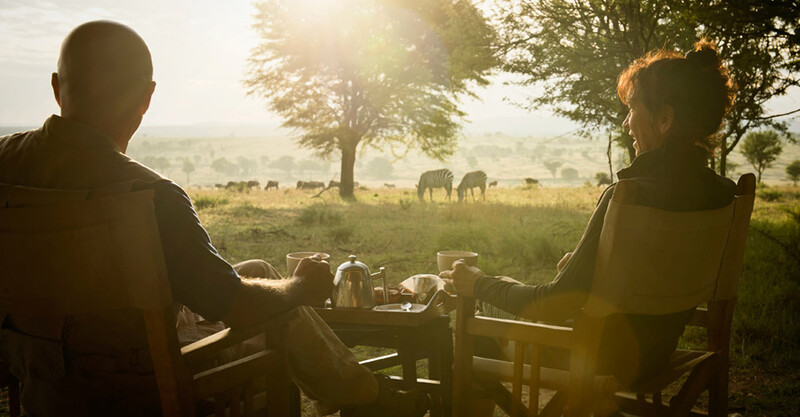 As with all of our adventures around the world, our focus is on wildlife and nature viewing, and in Africa, much of that happens on 4x4 wildlife drives. 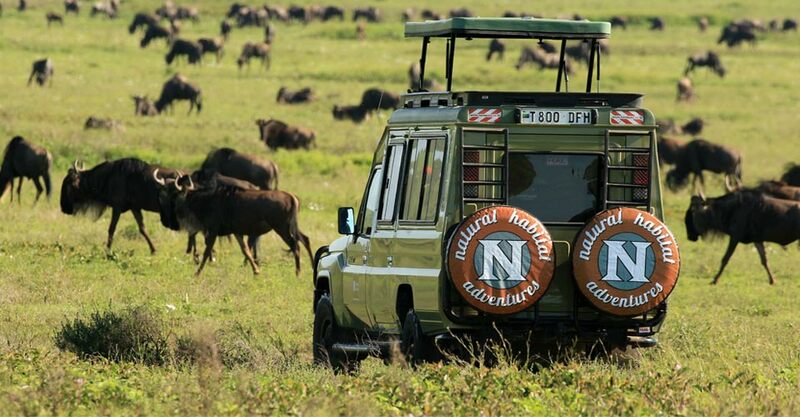 Our safari vehicles in Tanzania are specially adapted, reinforced Land Cruisers with a window seat for each guest. 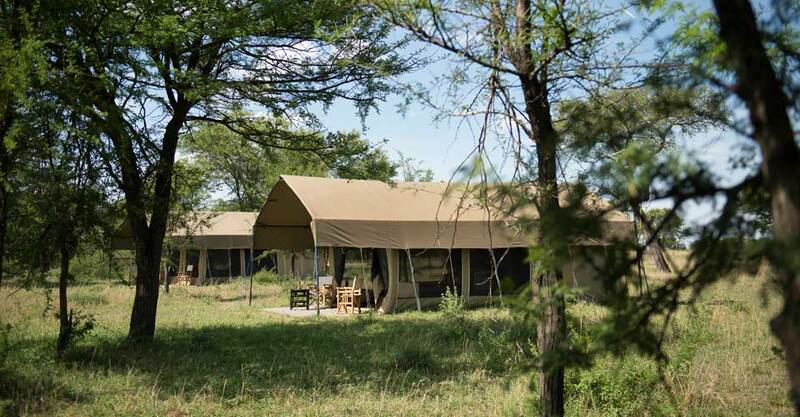 We use open-sided vehicles with a canvas roof, offering an open field of view while still offering some protection from the elements and ensuring all guests enjoy excellent viewing opportunities. With no middle seats, there is ample room for gear, plus extra leg room. Refrigerators/ice boxes keep drinks cool for our guests, and an onboard library of bird and mammal books offers insight into the region’s natural history as well as guidance in spotting and identifying species. As is the case with all of our vehicles, the safari trucks we use are enhanced with a special suspension system to ensure the most comfortable ride possible in the wilds of Africa.